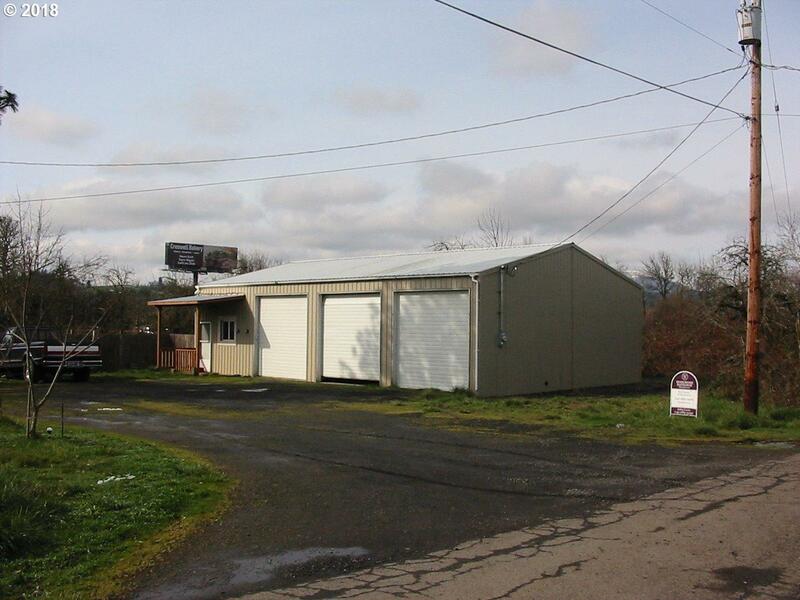 Residential lot with newer 3 bay, 1440 square foot shop. Ideal for buyer to bring in MFH to set up next to shop. Shop has electrical. City water available.